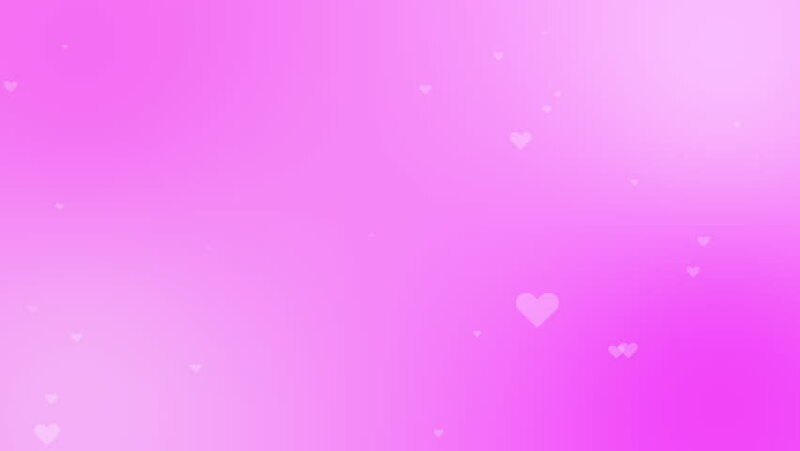 Heart on pink gradient abstract background for the backdrop of celebrations or events and about the video work. 4k00:25Soft pink colored hearts moving on bokeh copy space background. 4k00:25Red hearts in pink backdrop. Valentine's day motion background loop. Red small hearts flying on the black background.